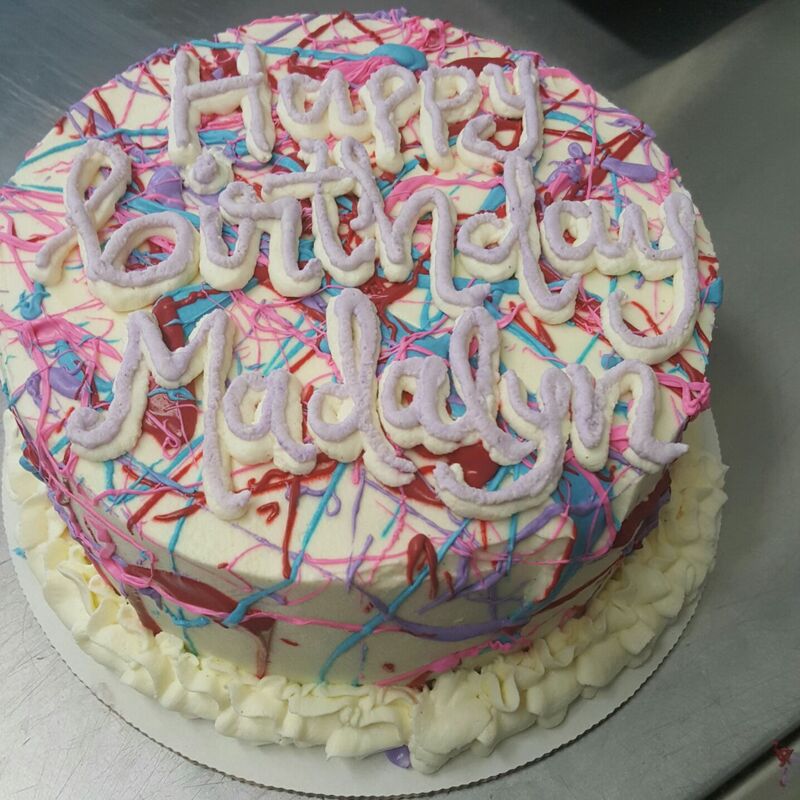 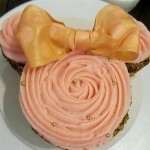 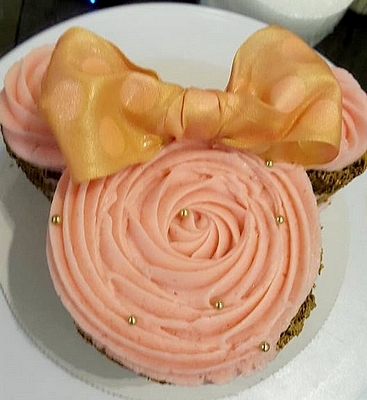 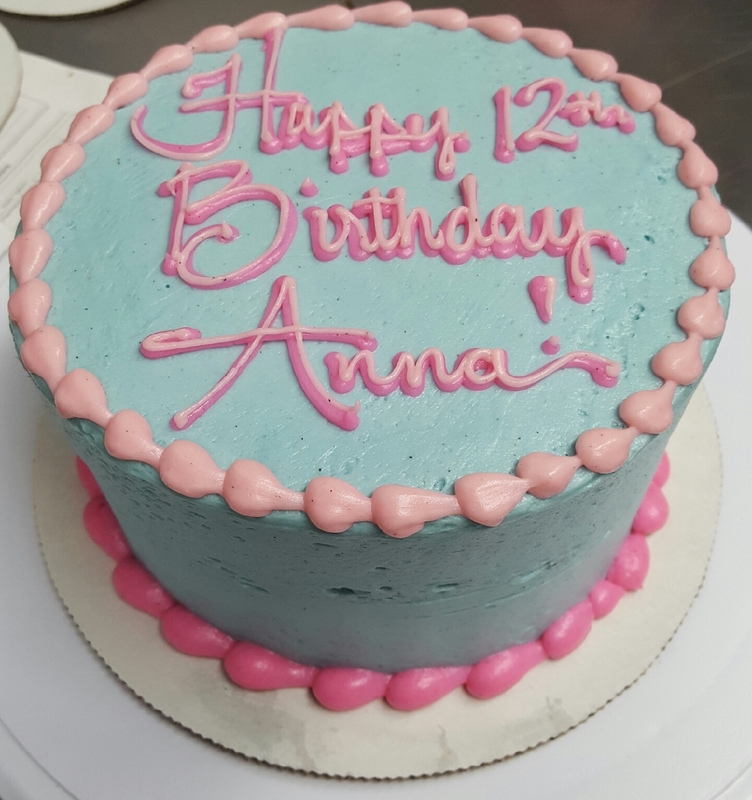 Do you have a birthday or other event coming up? 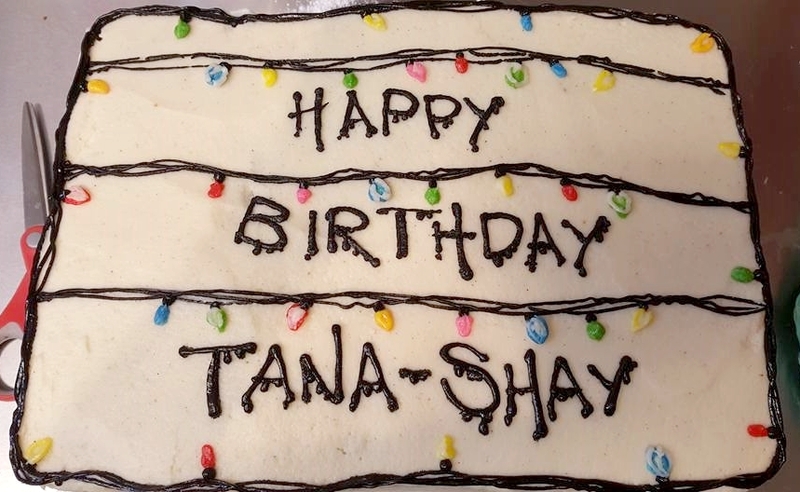 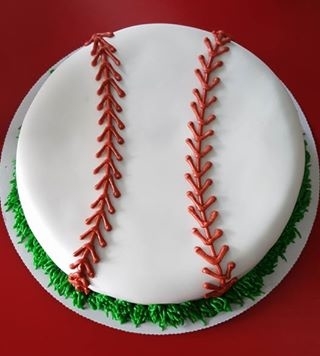 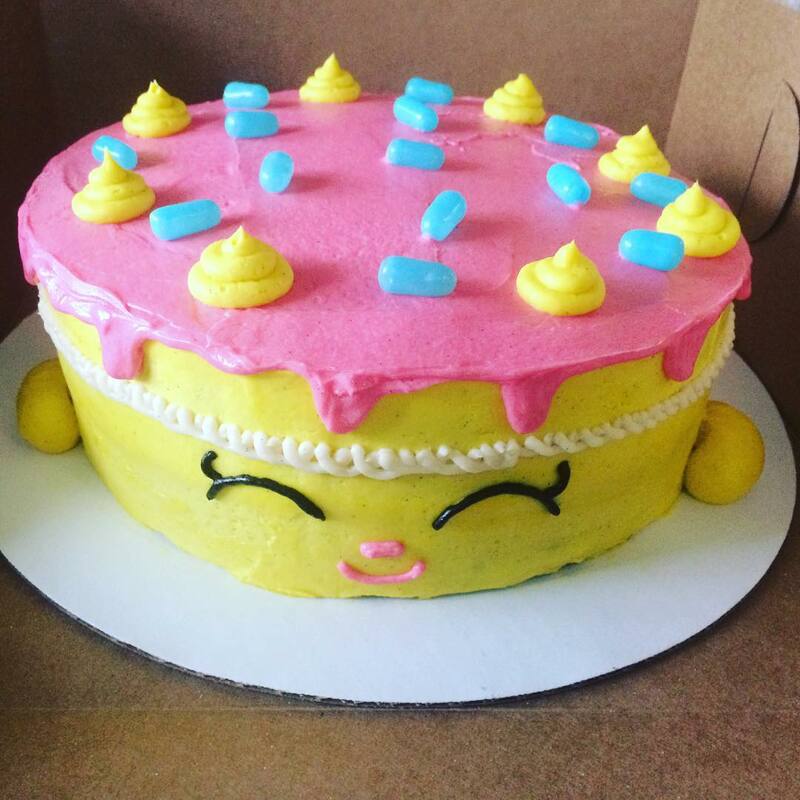 We can make a cake for that! 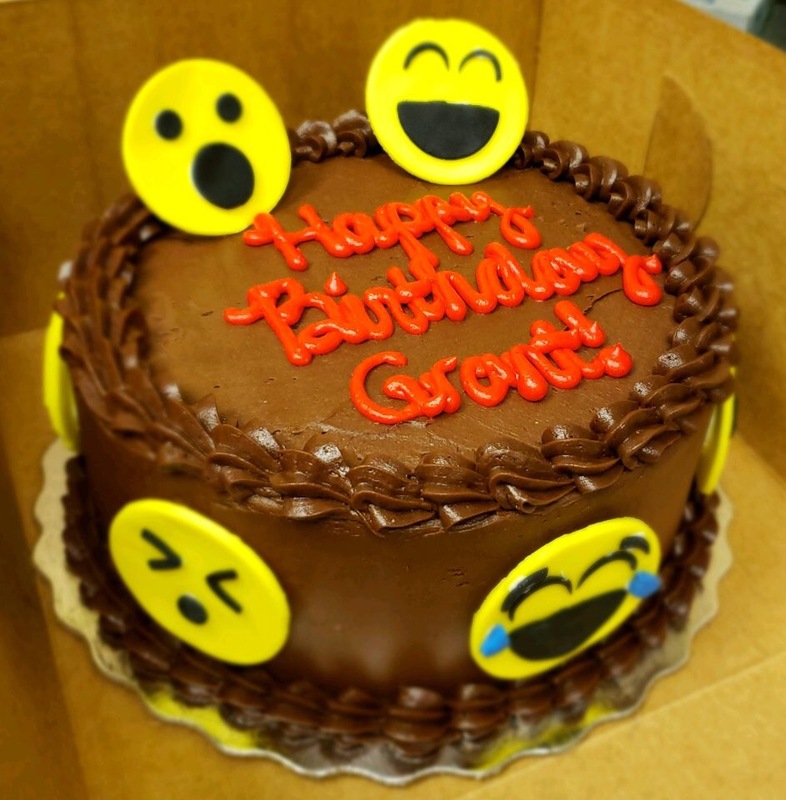 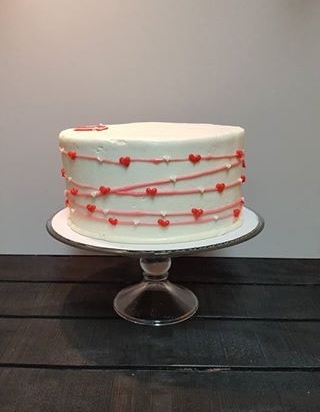 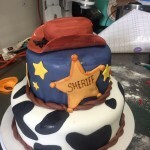 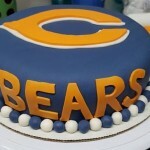 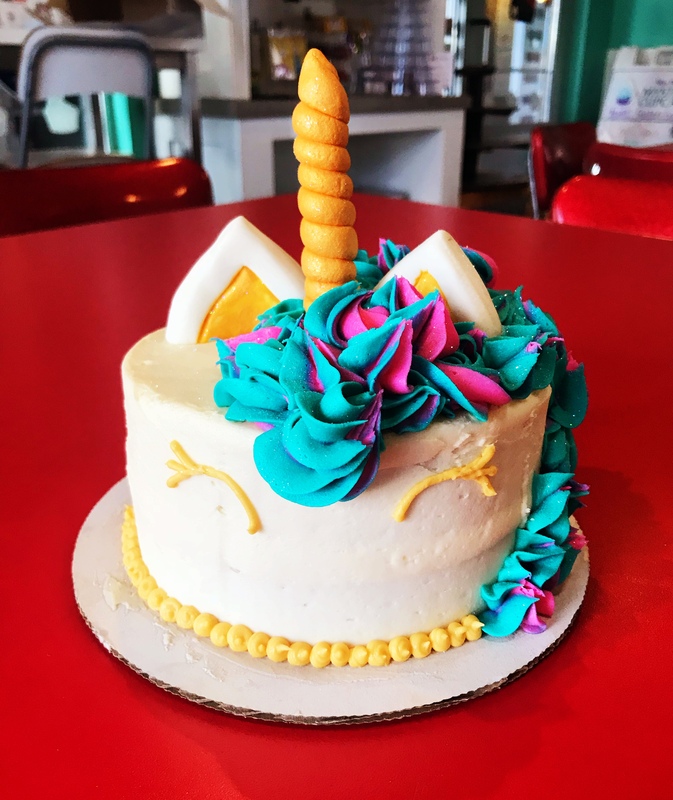 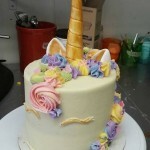 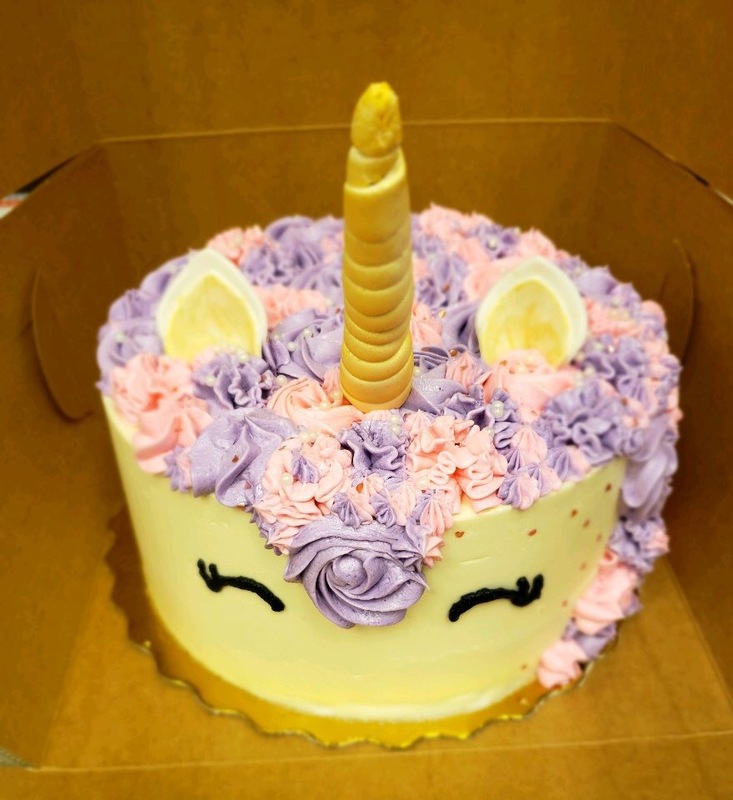 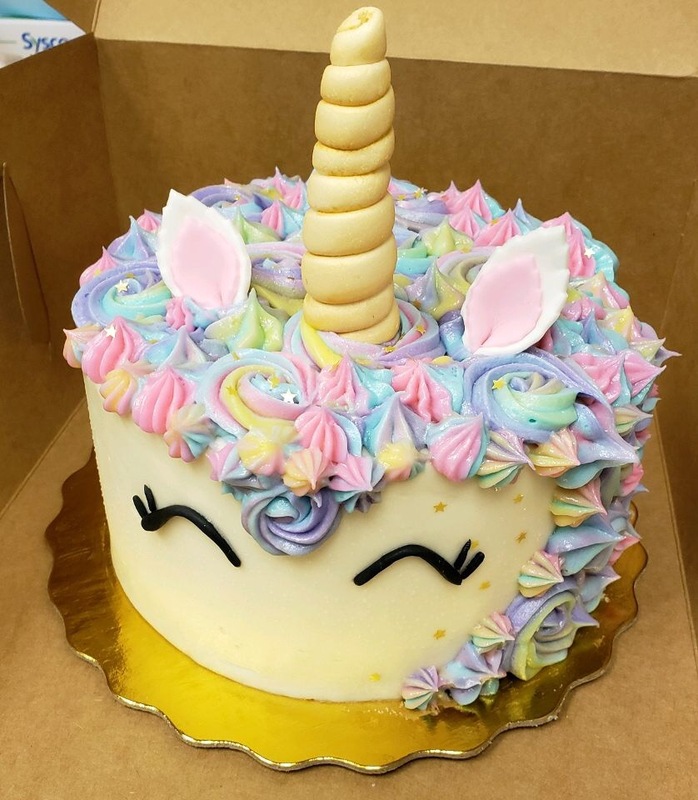 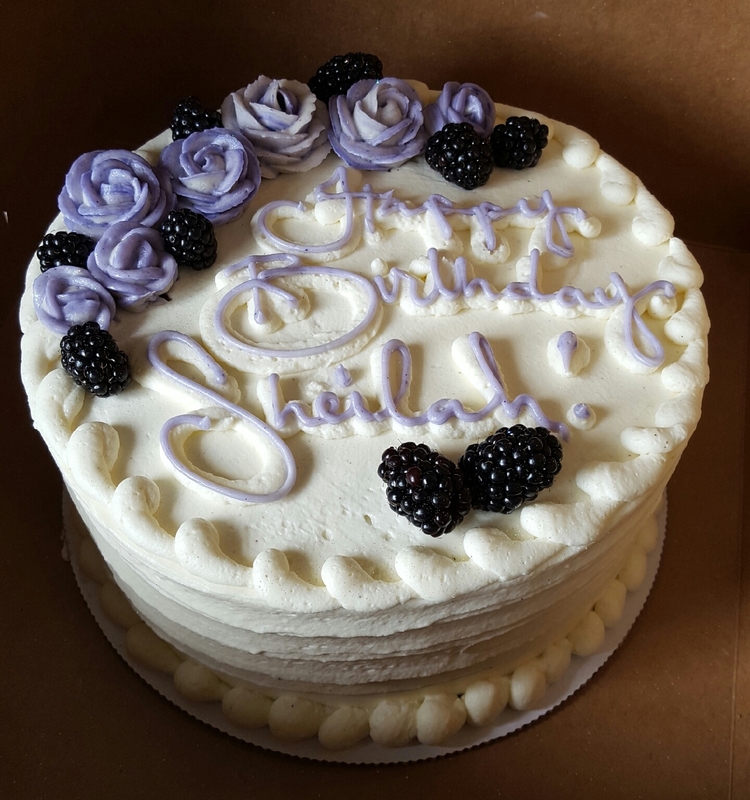 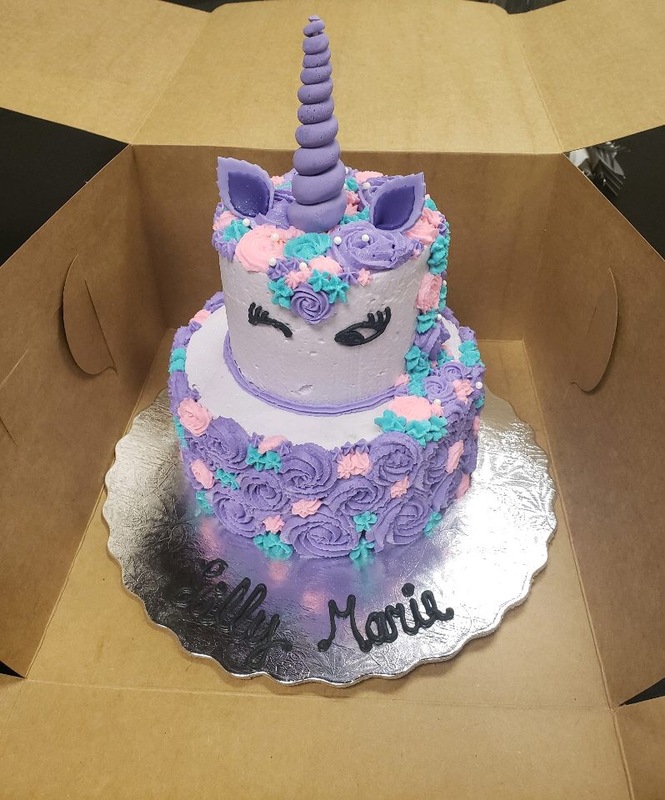 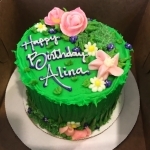 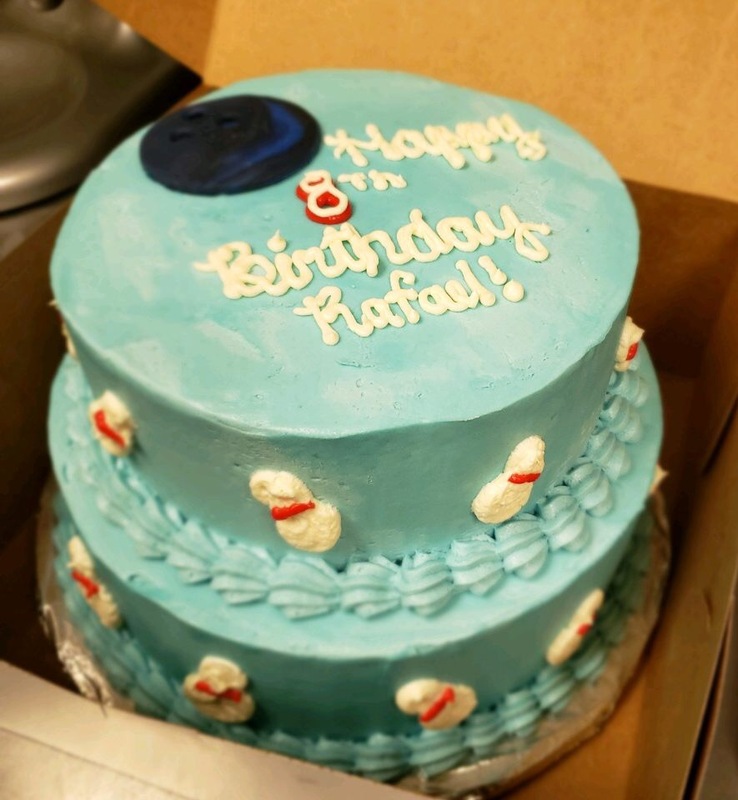 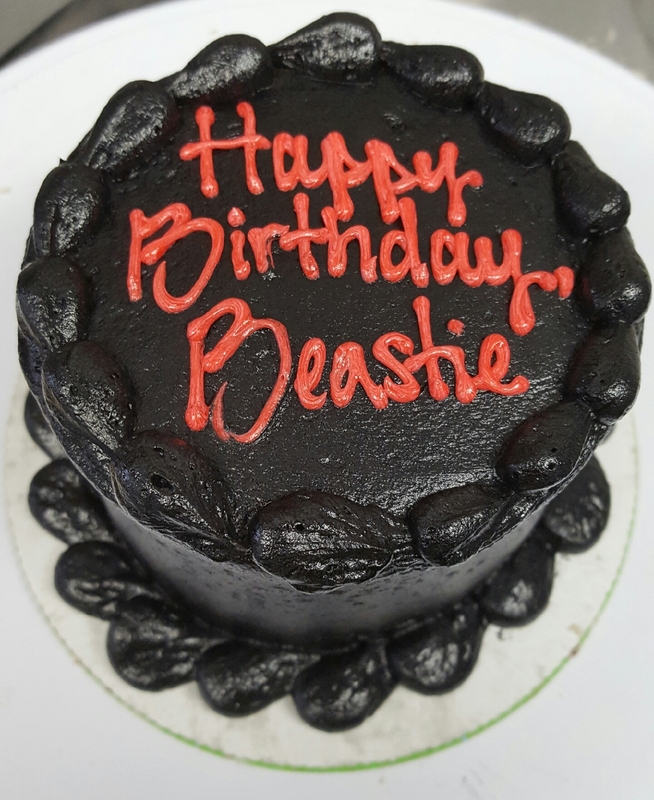 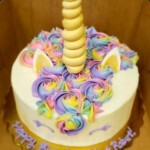 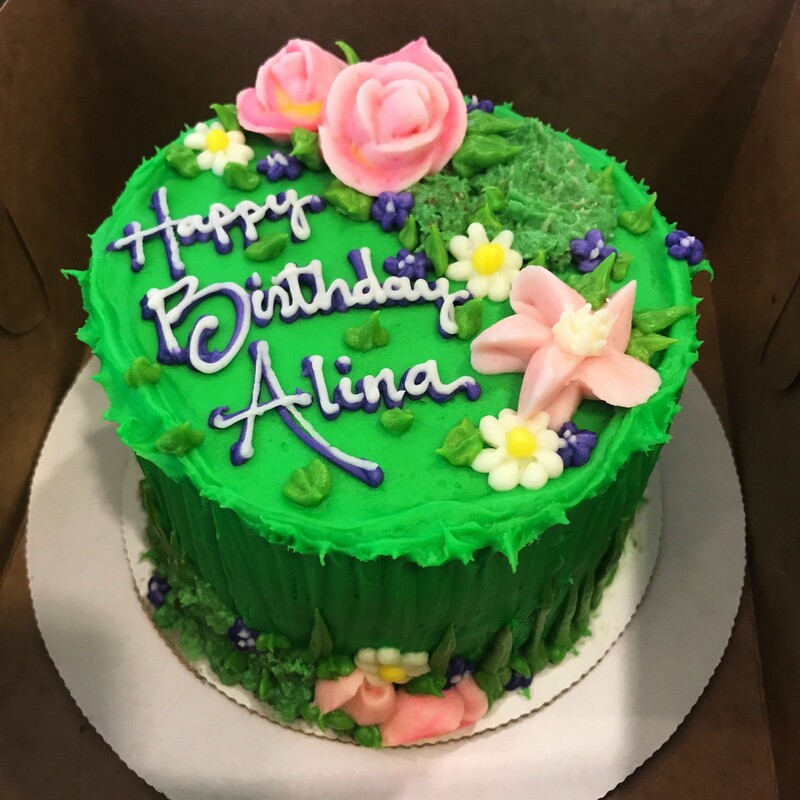 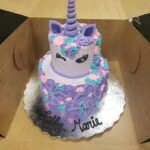 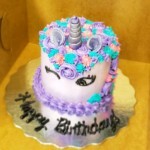 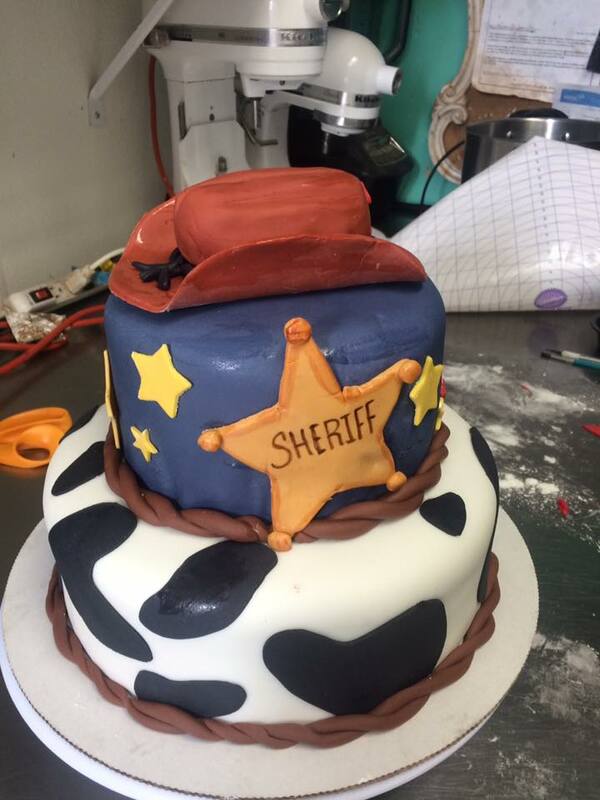 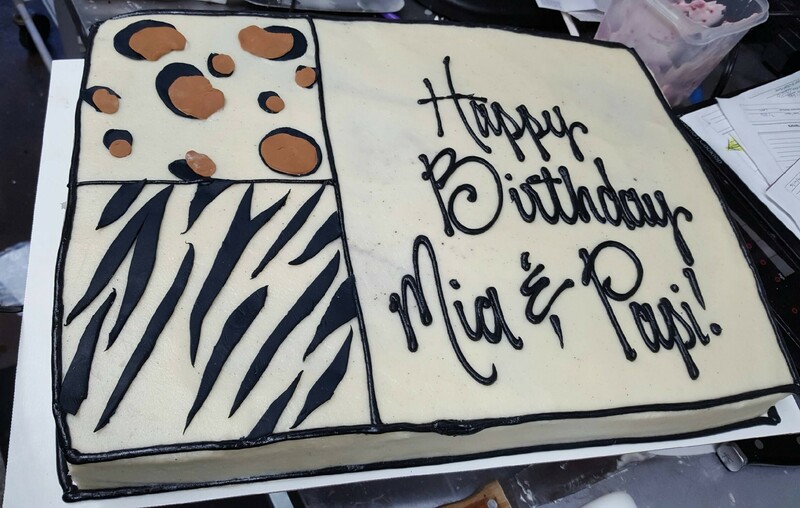 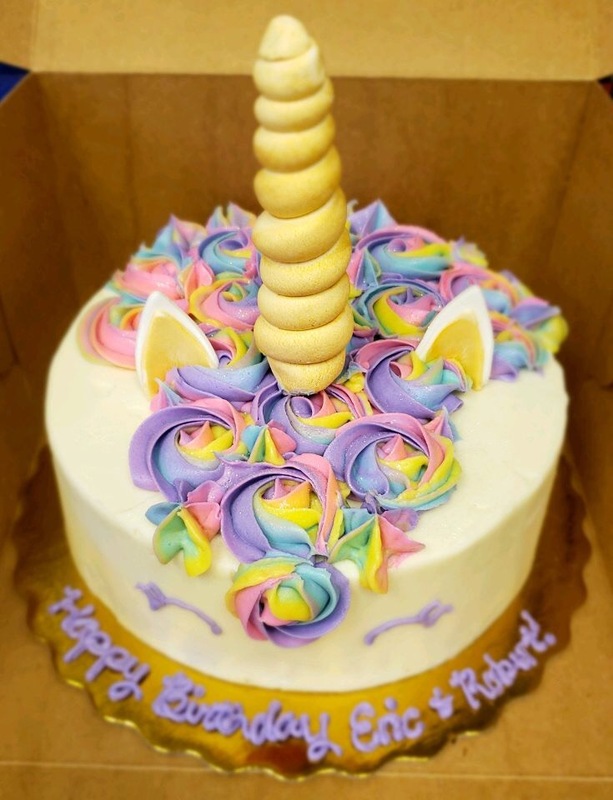 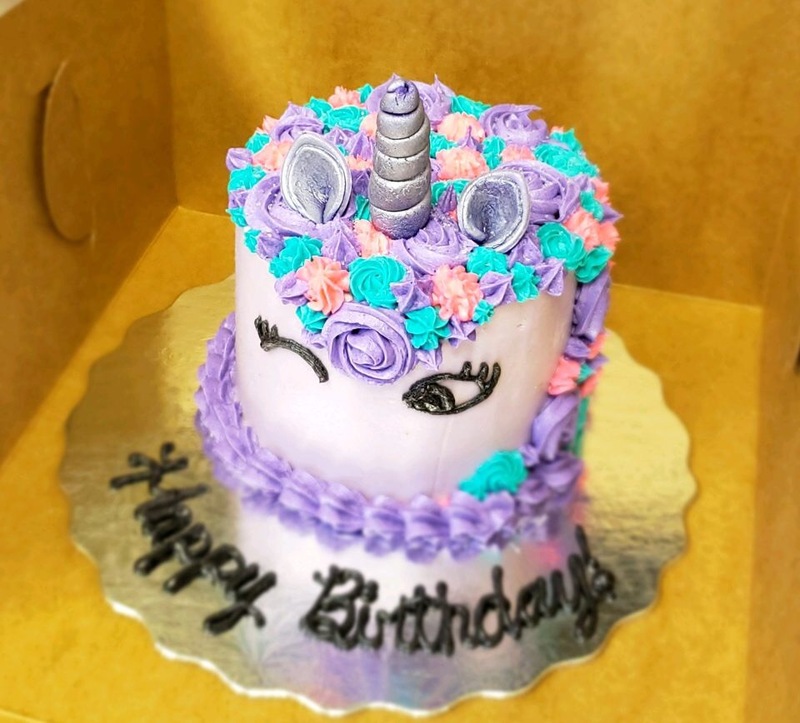 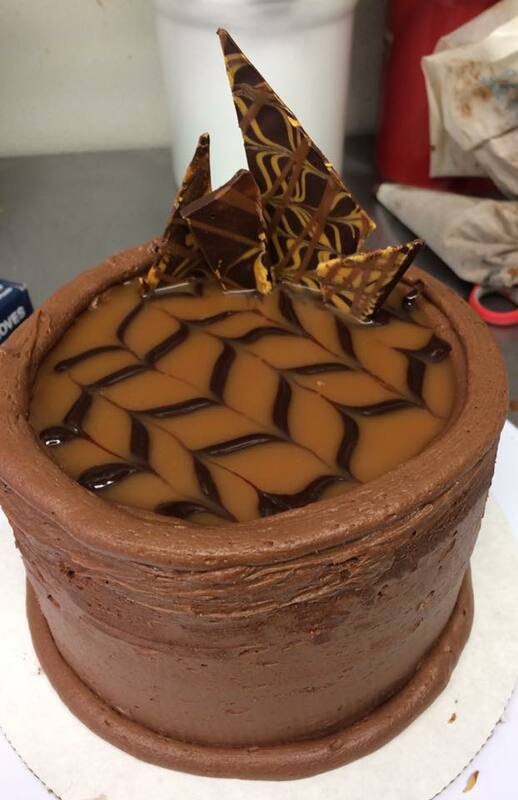 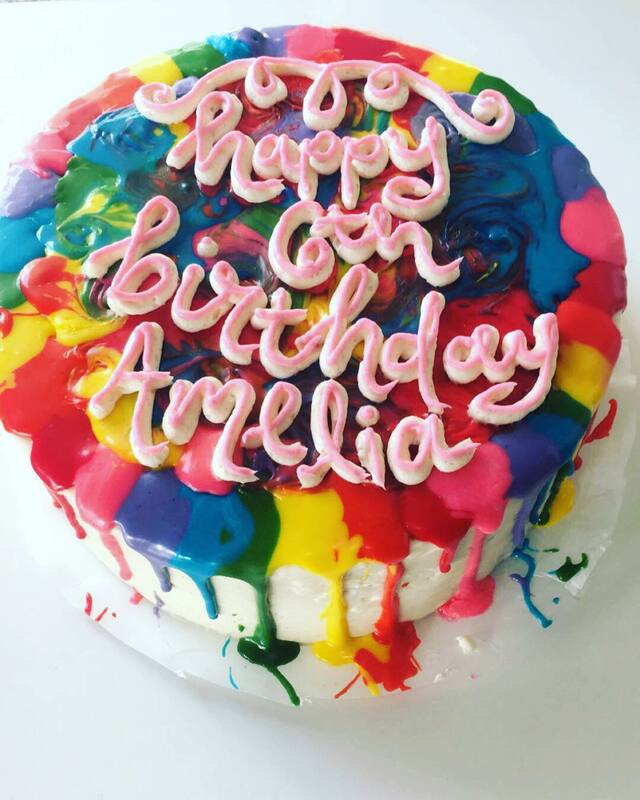 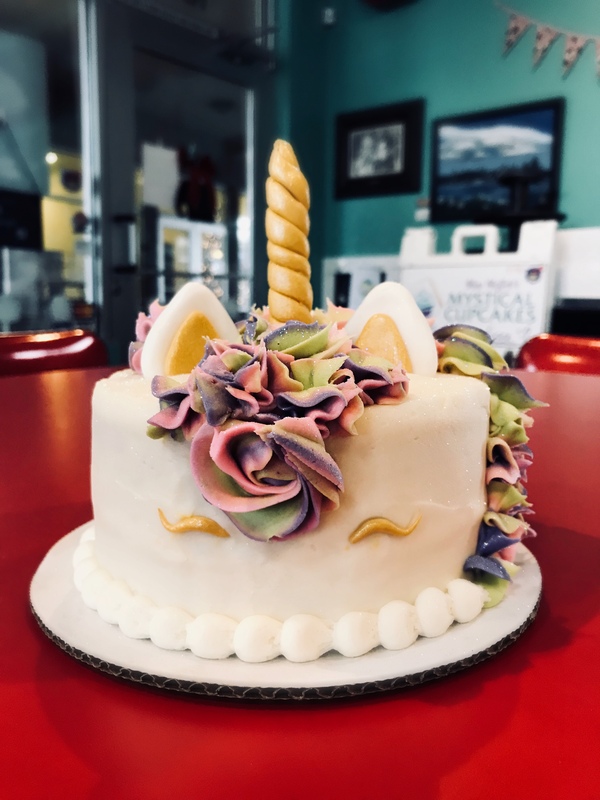 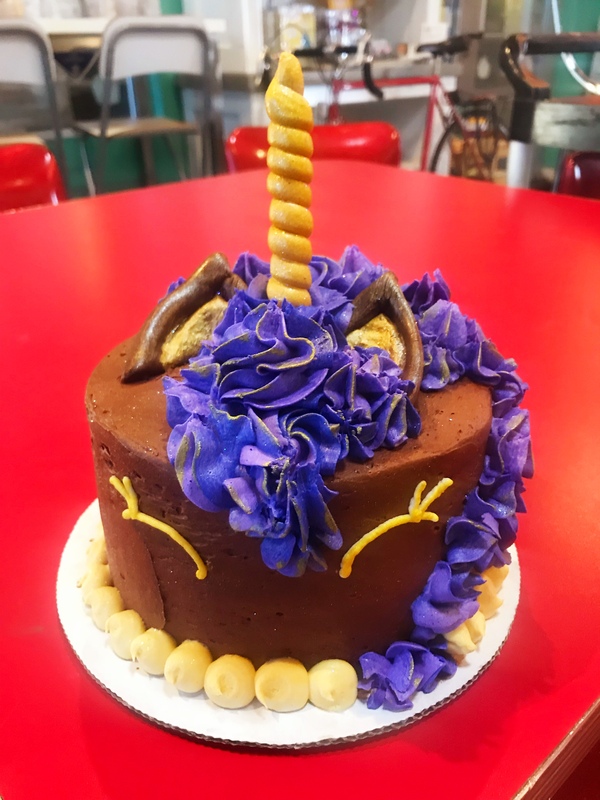 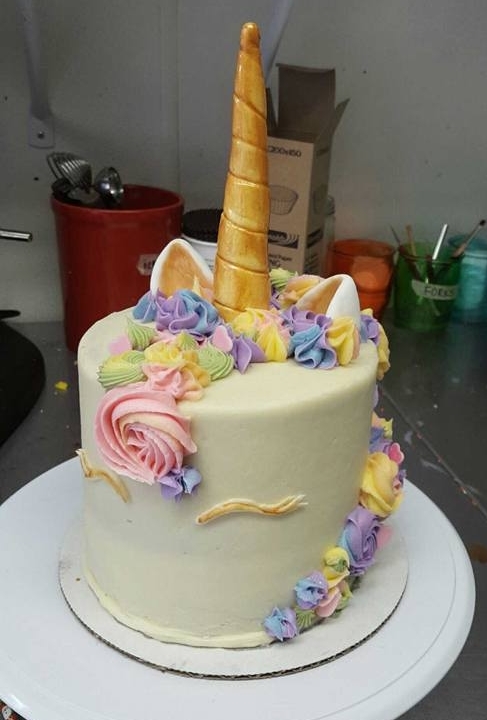 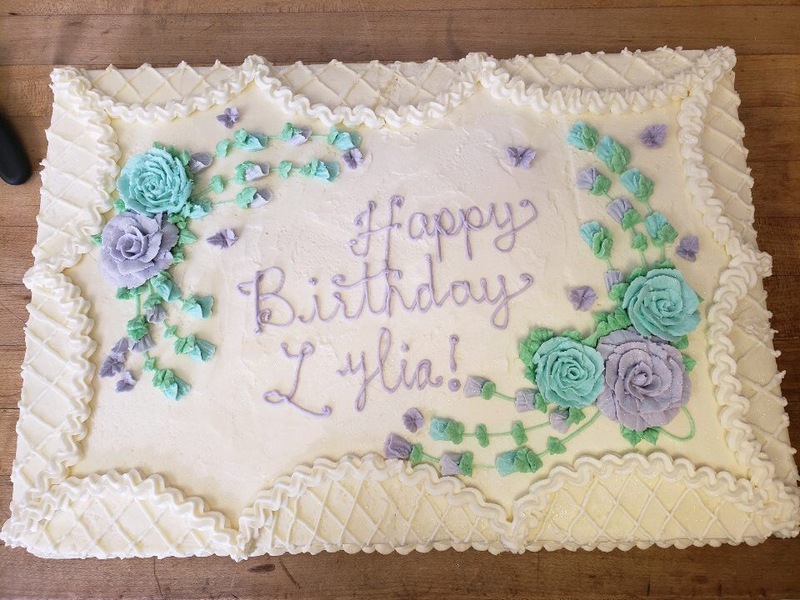 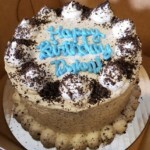 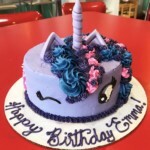 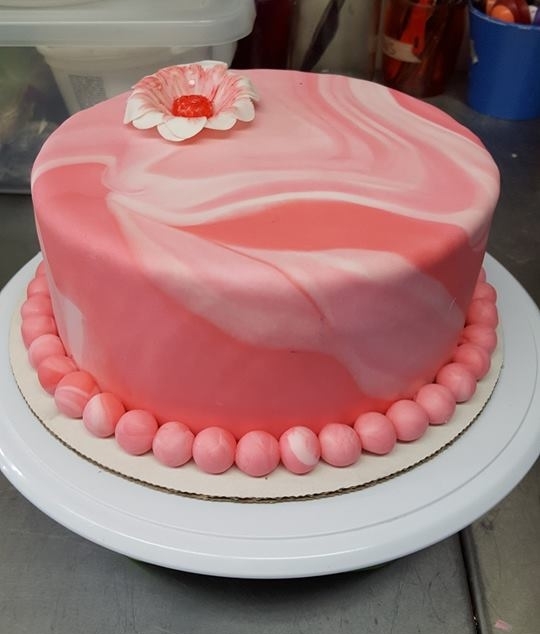 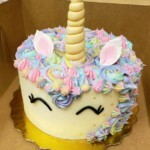 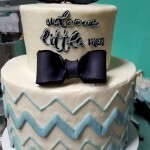 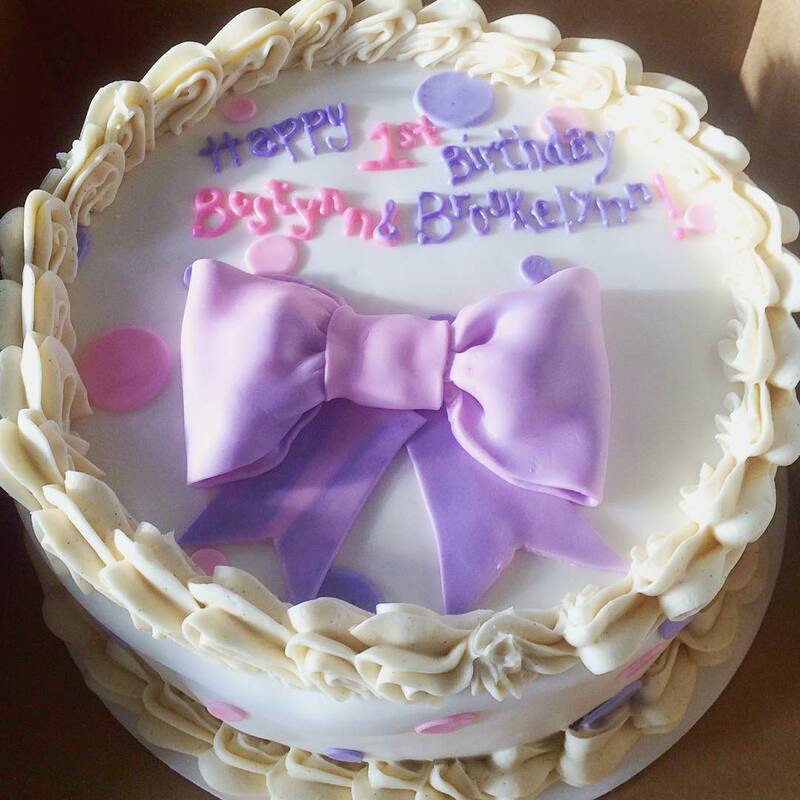 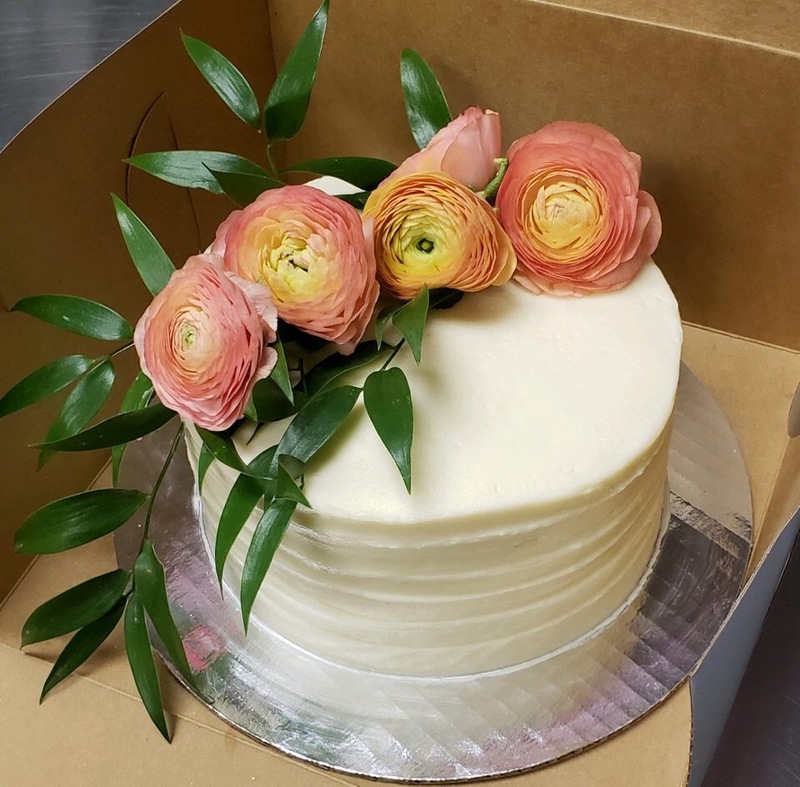 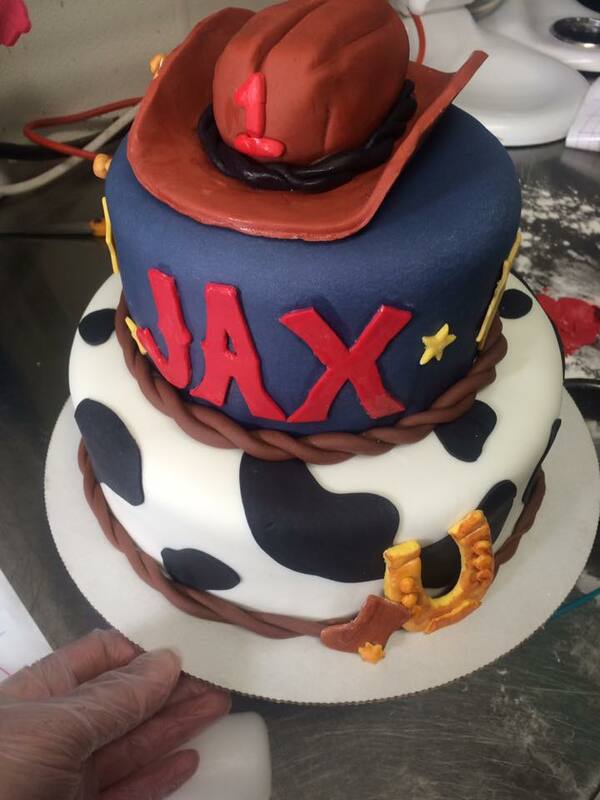 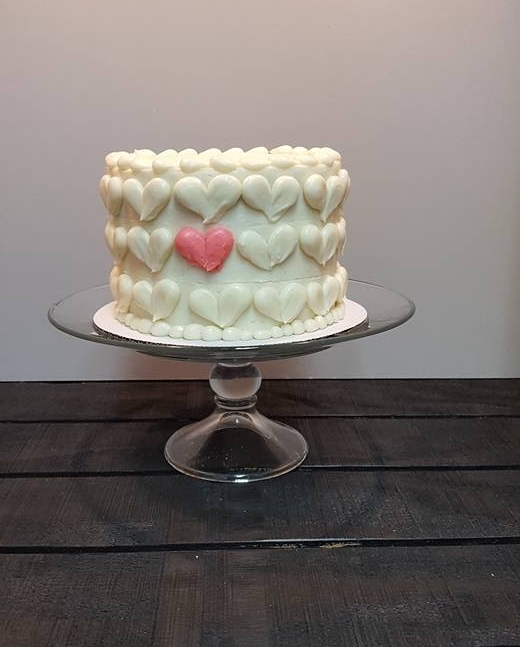 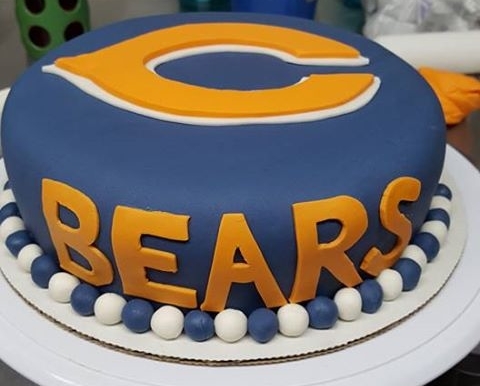 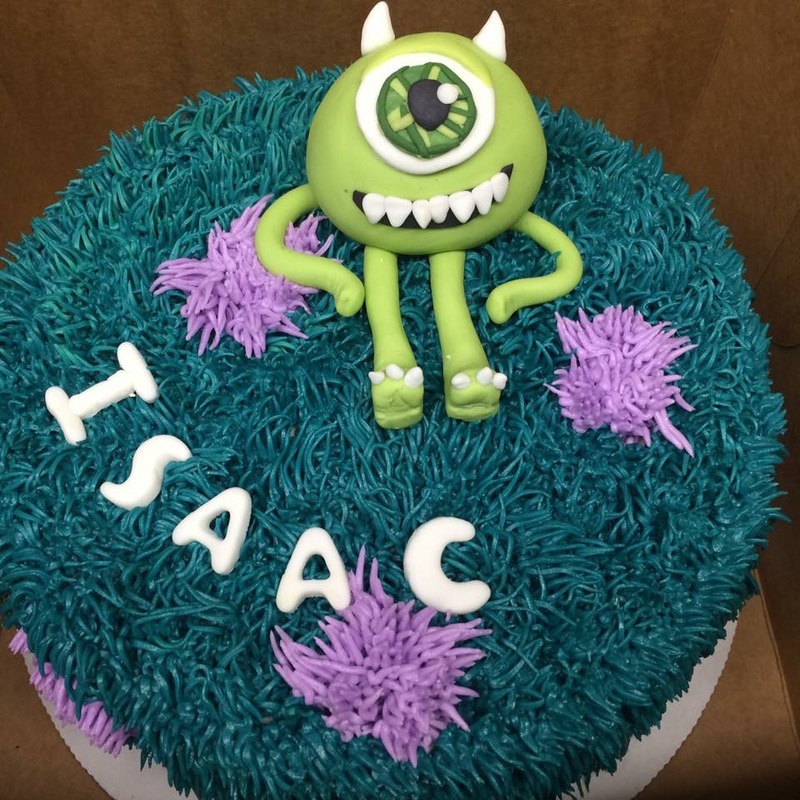 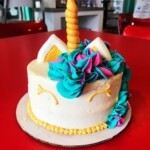 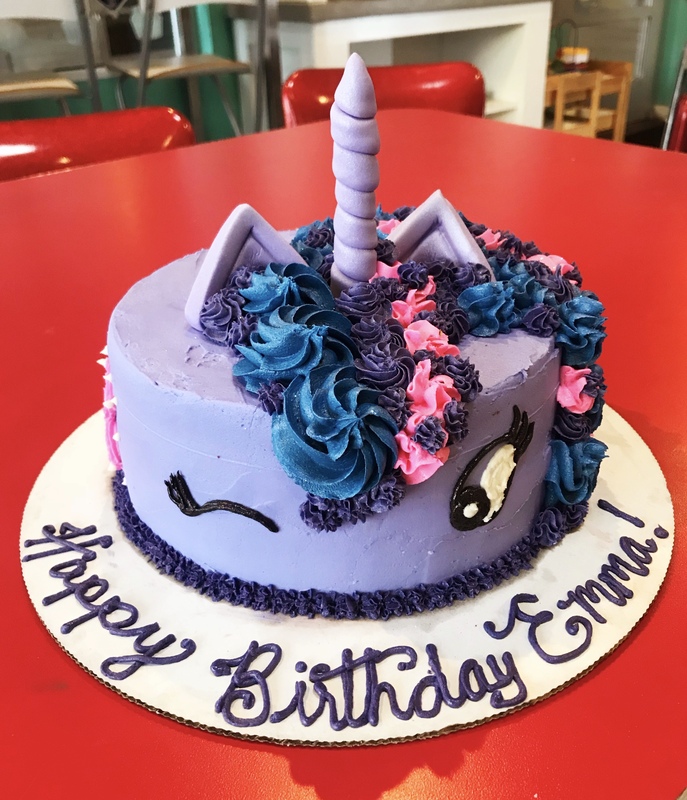 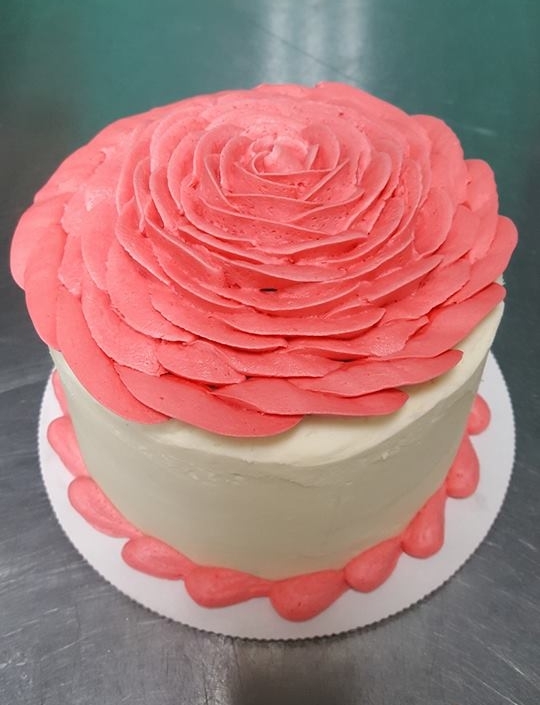 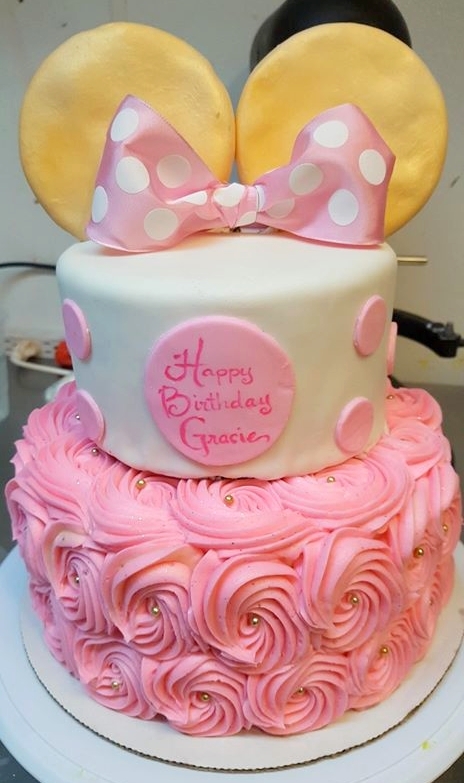 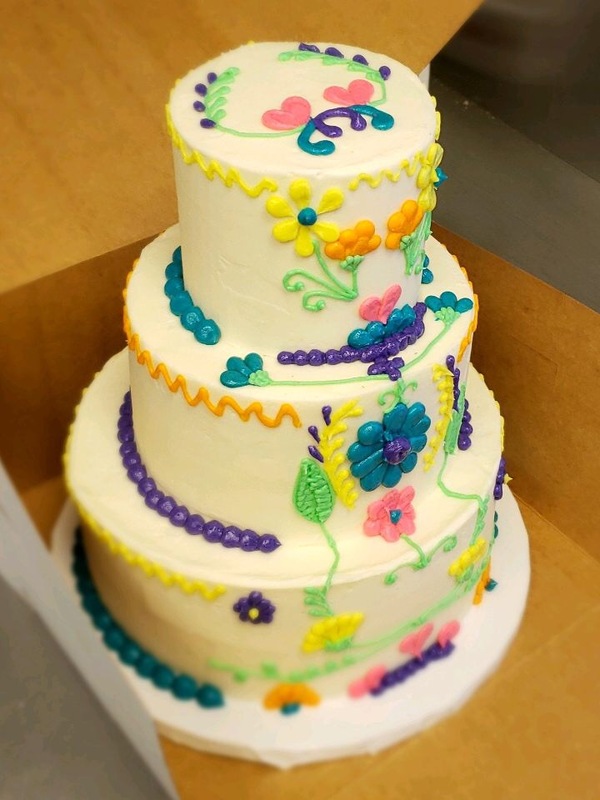 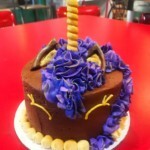 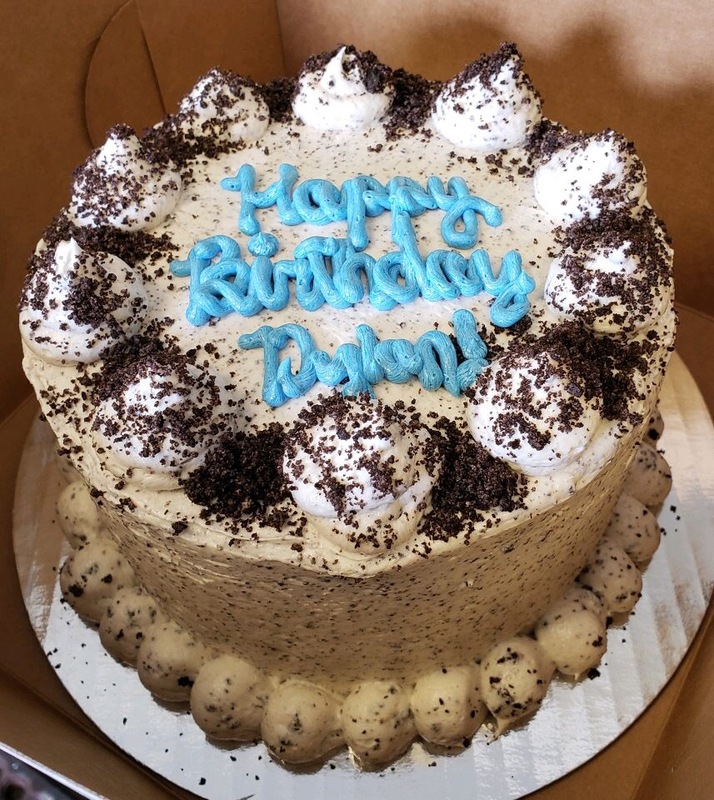 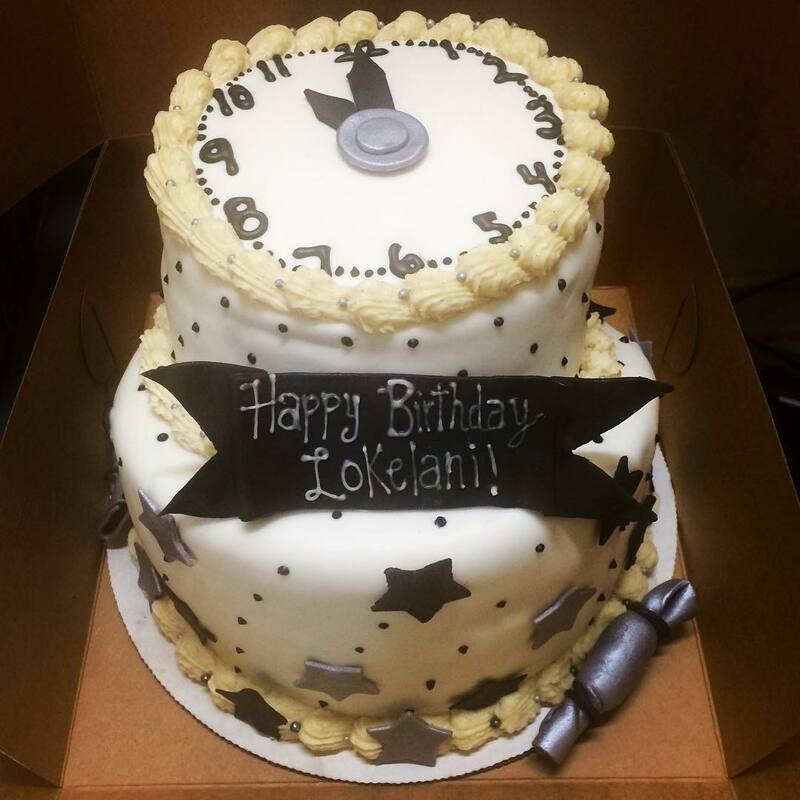 Check out our cake gallery below. 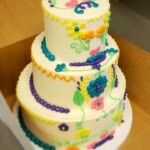 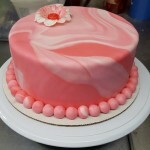 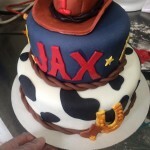 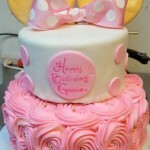 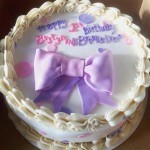 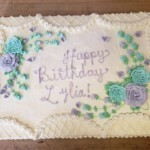 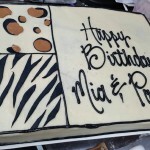 For any cake or wedding inquiries, please call or message our Custom Order Hotline at (360) 870-0377. 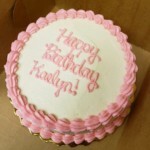 Click here to place an order! 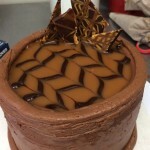 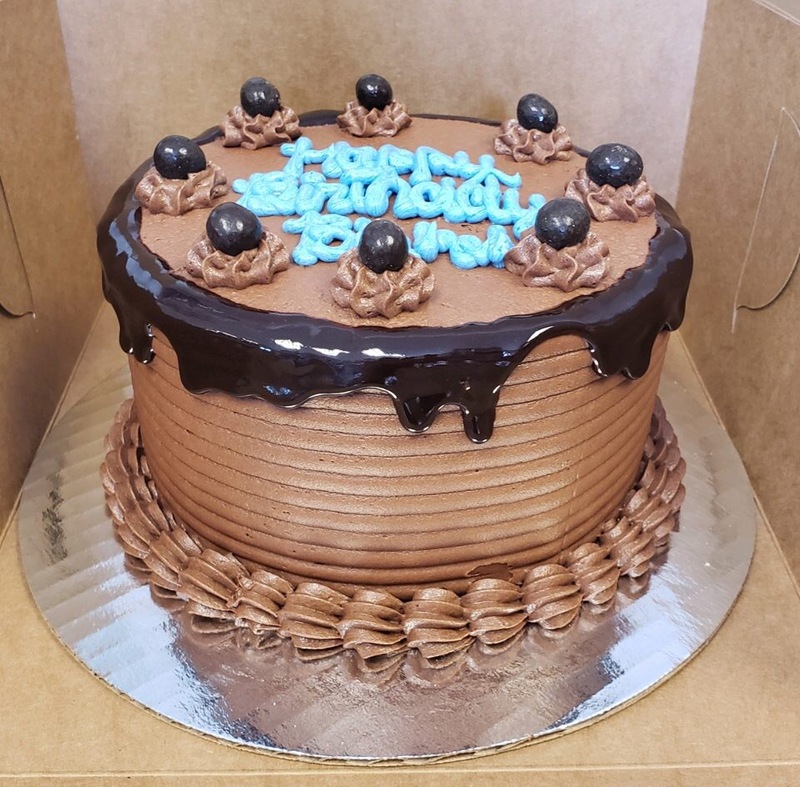 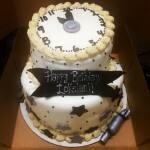 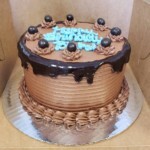 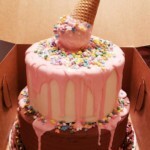 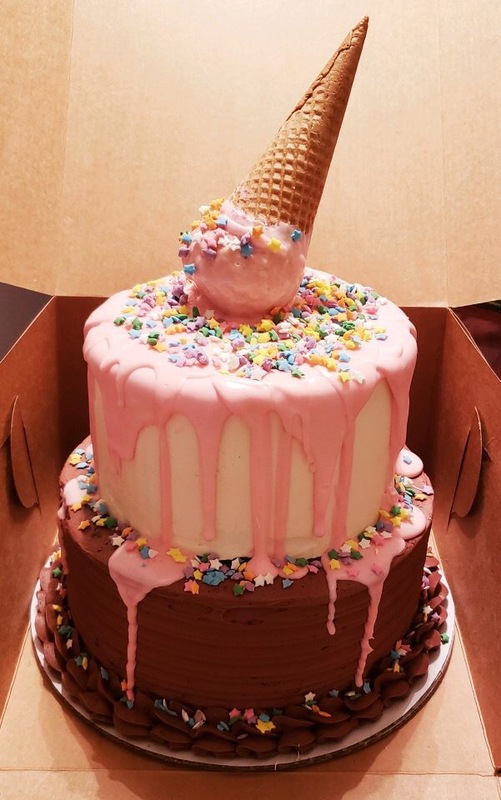 For 6″ Drip Cakes, order here. 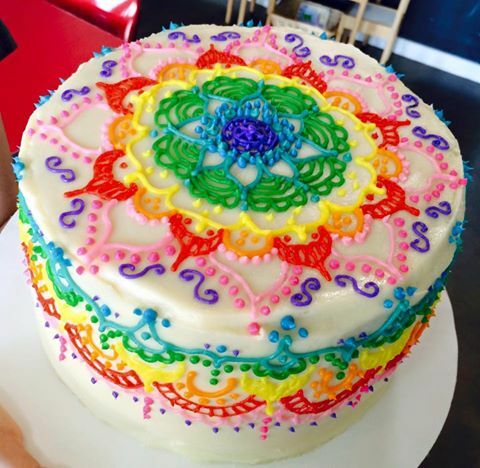 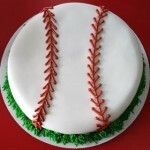 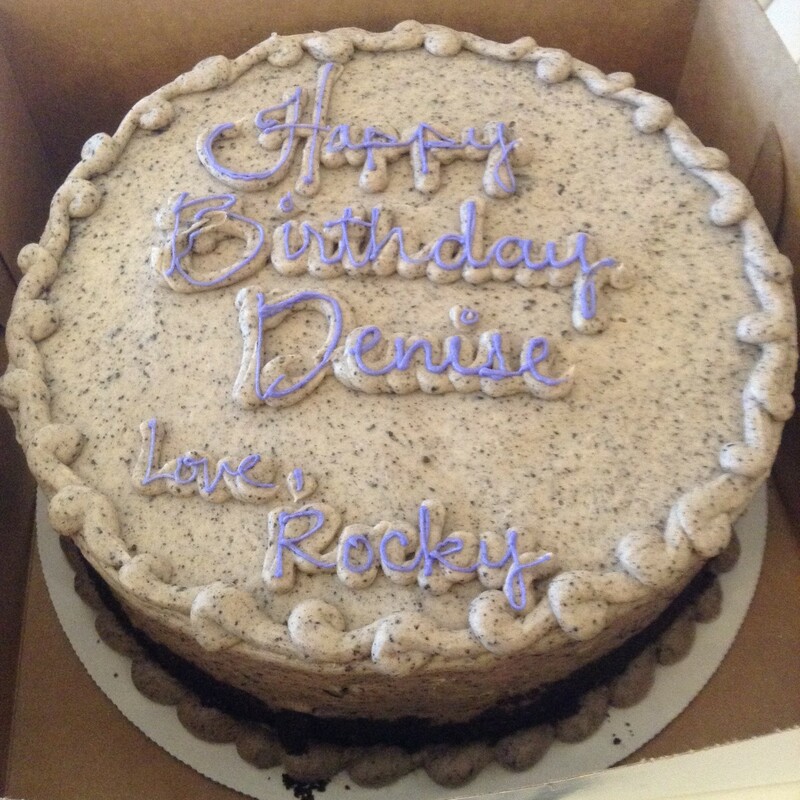 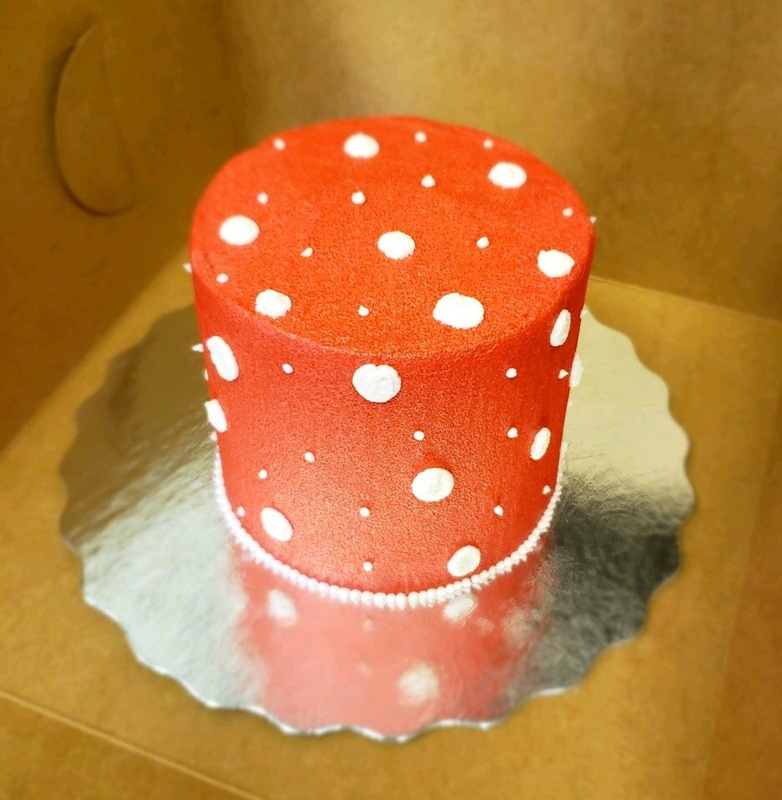 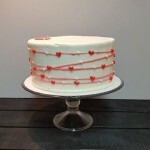 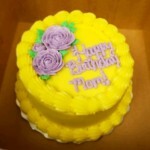 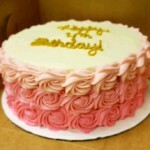 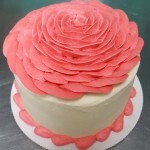 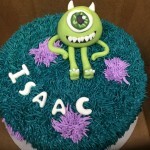 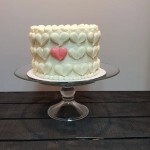 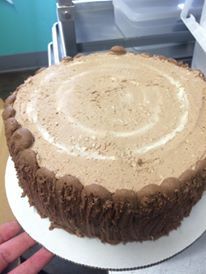 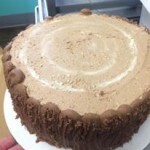 All of our Round Cakes are 4-layers, which includes 4 layers of cake with a filling and frosting. 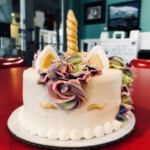 Vegan is upcharged $0.25 per serving and Keto/Guilt-Free is upcharged $1.00 per serving. 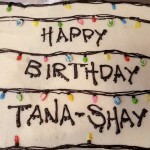 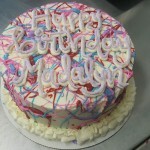 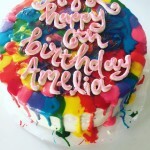 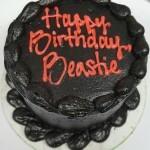 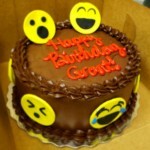 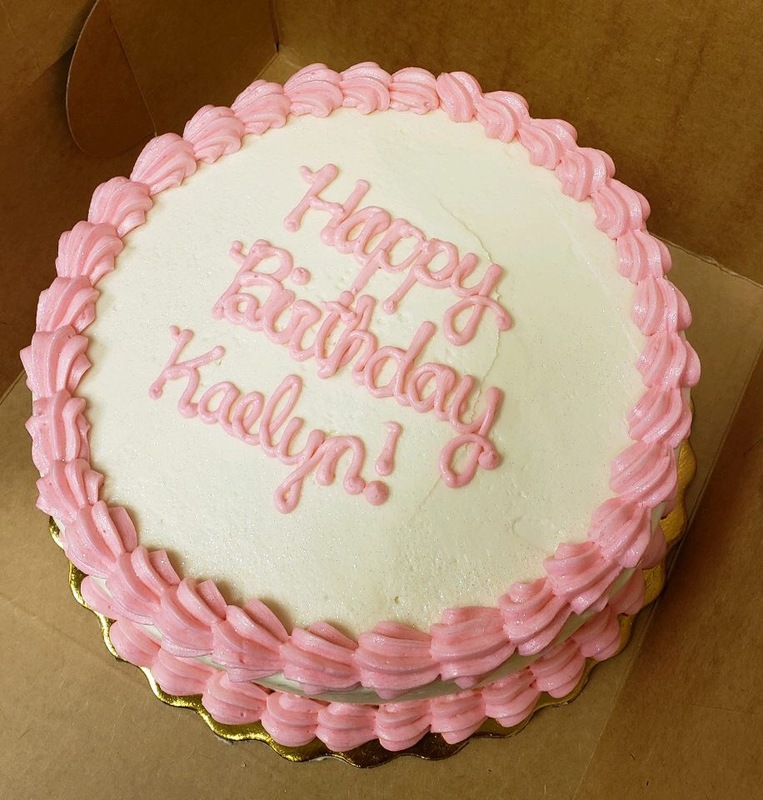 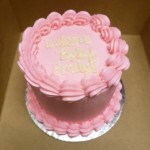 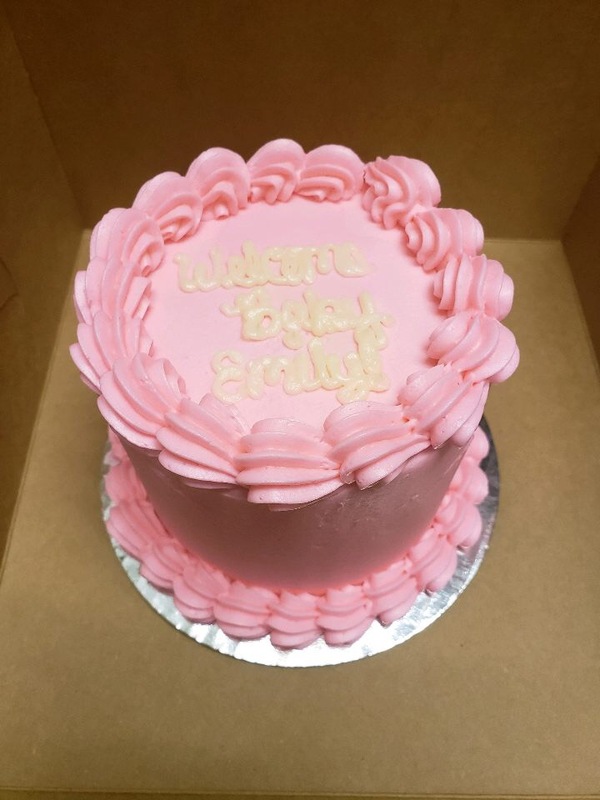 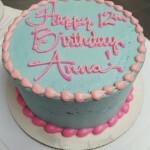 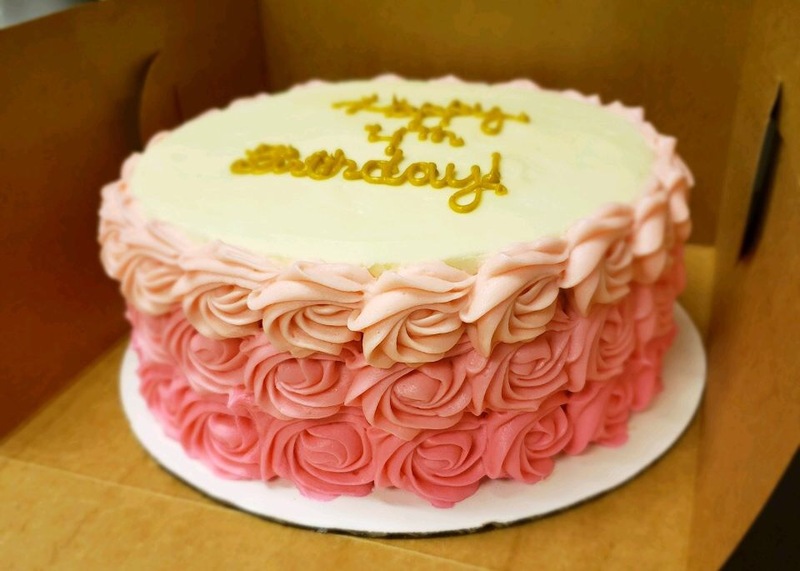 *Includes basic frosting, one color tinted frosting and writing. Additional colors, hand piping, specialty décor or fondant will incur additional charges (see below for details). 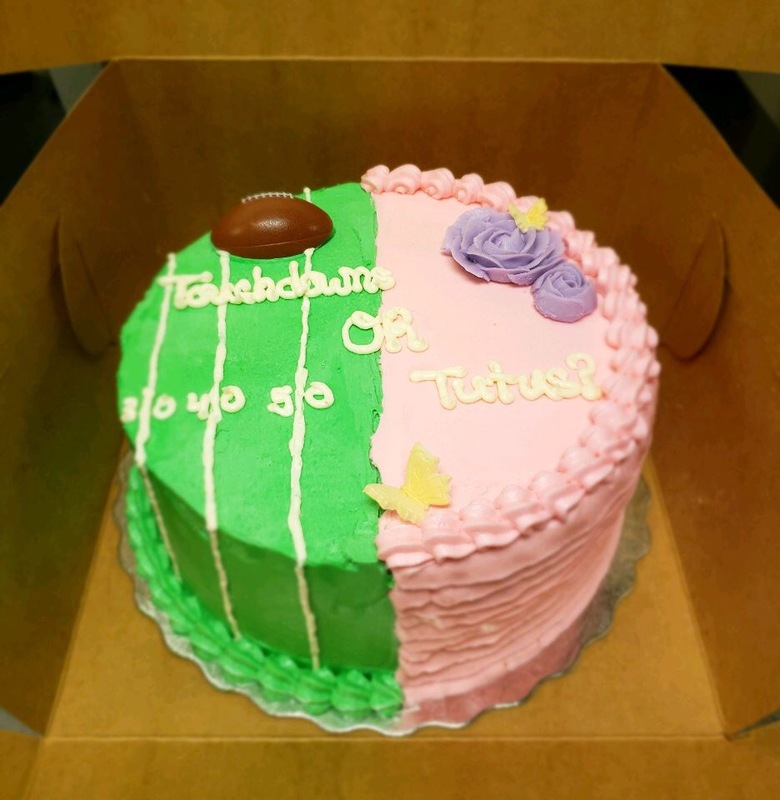 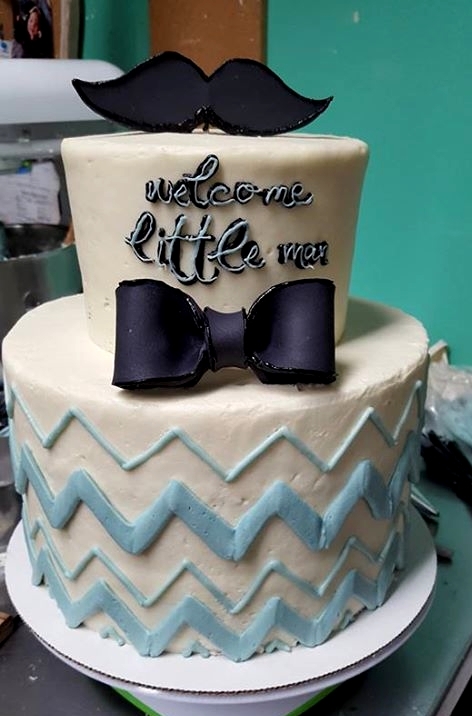 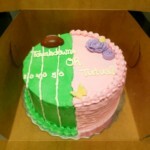 Gender Reveal Touchdowns or Tutus?